I’m lucky to have a job that gets me out of the office, and that’s where you’ll find me every day - reporting on a wide variety of topics around the Northwest. I’m a "multi-skilled journalist (MSJ)," which means I shoot, write and edit my own stories. In my career, I’ve had the chance to travel around the country covering stories from Niagara Falls to the U.S.-Mexico border. 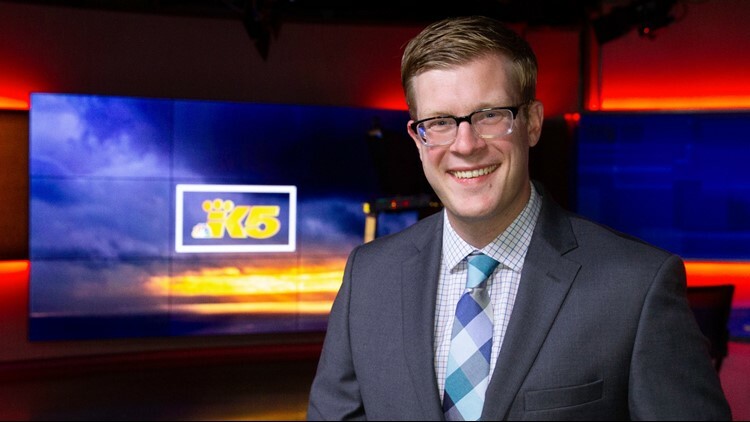 I joined the KING 5 team in April 2018. Before that, I was an investigative reporter/MSJ at WBIR in Knoxville, Tennessee. I’m originally from Iowa, and had my first job in TV there at KWWL in Waterloo. I love hiking, and getting outside with my girlfriend and dog. I’m also an avid landscape photographer. Got a trail we should explore, a neat piece of PNW trivia or a tip on something I should cover? Email me at mcrowe@king5.com, or follow me on Instagram, Twitter and Facebook.